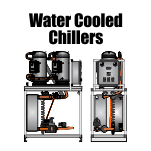 Whaley produces chilled water systems for spindle oil applications. 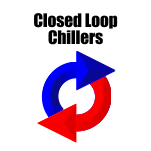 Grinding machine cooling, hydraulic oil chillers, process chillers for cooling cutting fluid. 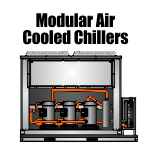 Water based emulsion cooling, neat cut oil chillers, and rolling and welding machines are among some of the other equipment that uses Whaley spindle oil chillers. WPI has been serving these industries since 1993. 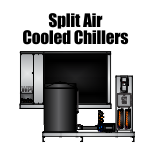 Contact an experienced spindle oil cooling engineer today. A spindle has many different uses and is applicable for many different industries. For instance, a spindle in the automobile industry can hold parts of a car together. In the textile industry, a spindle is used to spin fibers into thread. In the manufacturing industry a spindle is a rotating axis of a machine that uses a shaft as its heart. 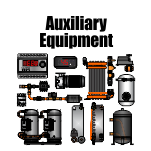 While all of these serve a purpose and are important Whaley Products has a reputation in the manufacturing industry. 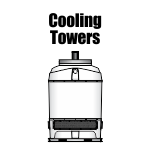 When a machines’ spindle speed is over 12,000 rpm, a spindle cooler must be used to cool the oil on the machine. Some of these machines can be found in mass production of manufacturing. These machines are controlled by CNC (Computer Numerical Control) devices, which help create a multitude of products at high speed. 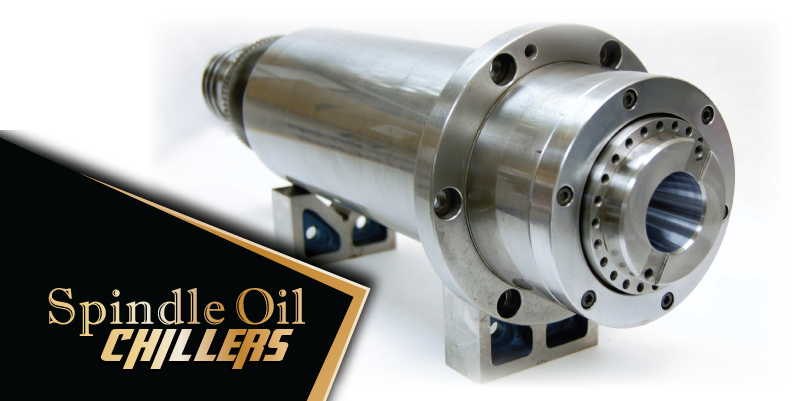 Spindle oil must be used when mass processing occurs and the spindle speed is working over 80% of its max speed for long periods of time. 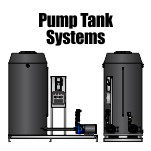 If a machine is not properly lubricated it can break and manufacturing is no longer possible. No manufacturing equates profit loss. The advantages of spindle oil in manufacturing applications are not limited. 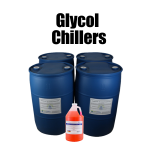 For instance, spindle oil reduces the amount of sludge formation, reduces system maintenance, is excellent for lubrication and is non-corrosive to metals. Spindle oil also protects from rust and oxidation, and has excellent water separation characteristics. 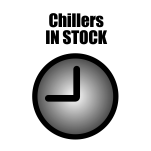 Fast moving precision machines should use spindle oil coolers because they keep a machine moving and extend the life expectancy. 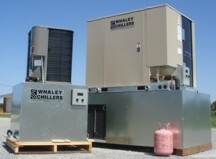 Spindle Oil Chillers from WPI have the highest efficiency scroll Copeland compressors. 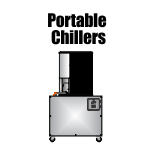 Precise grinding, gun drilling, and thread grinding applications are covered by the spindle oil chiller’s chilled water loop. In the grinding operations 64 degree-70 degree Fahrenheit temperature is maintained. 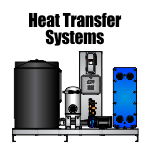 In areas with extremely low wet bulb temperatures such as in Arizona or Colorado, Whaley FRP cooling towerscan be installed instead of chillers. 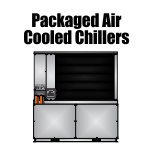 Another common application is cooling power packs and die cooling for injection moulding.